Love how vibrant those blooms are...perfect card for Vicki! I do love this! thank you so much for joining in the hop and also for playing in seize the birthday! This card screams Vicki! It is BEAUTIFUL! Wonderful card for VIcki! Perfect CASE of her card. Great to see you yesterday! This is adorable!! 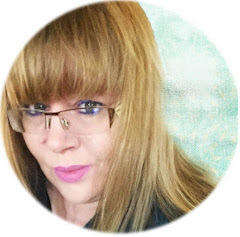 I love your take on Vicki's card!! Beautiful card! Love the bold flowers against the pretty PP. You already know I love this card! Fab! 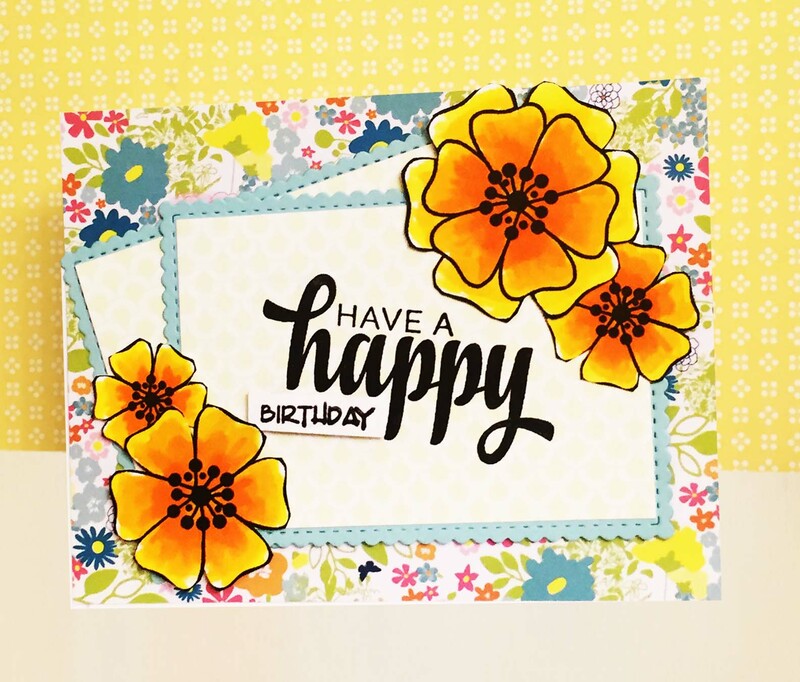 I love your happy vibrant version of Vicki's card, so pretty! WOW Kimberly. What a beauty. I just love your happy vibrant colors. How smart to case her card. Love that! So bright, cheerful, sentimental, and gorgeous! Kimberly, you captured the essence of Vicki perfectly!! Absolutely vibrant, I love it! This is so pretty, Kimberly! Love the way you interpreted the inspiration photo! Happy birthday to Vicki! Kimberly, this is fabulous! Love those vibrant flowers and your layout is so pretty! Vicki is lucky to have such a friend to make a card like this for her! 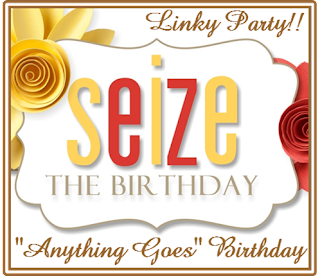 Thank you for sharing this at Seize the Birthday! So bright and cheerful. Love how you did the sentiment. Thanks for playing along with Seize the Birthday. Another gorgeous card. Love the vibrant coloring on your blooms. Thanks for joining us again for our inspiration challenge!